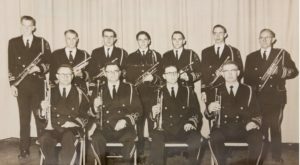 Do you recognize these trumpeters? 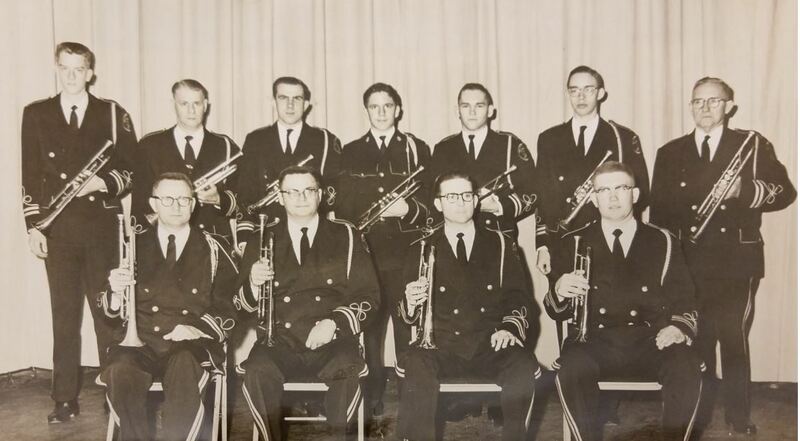 This is the Band’s trumpet section, ca 1965 or 1966. If you recognize anyone, please let us know. Click on the photo to enlarge.